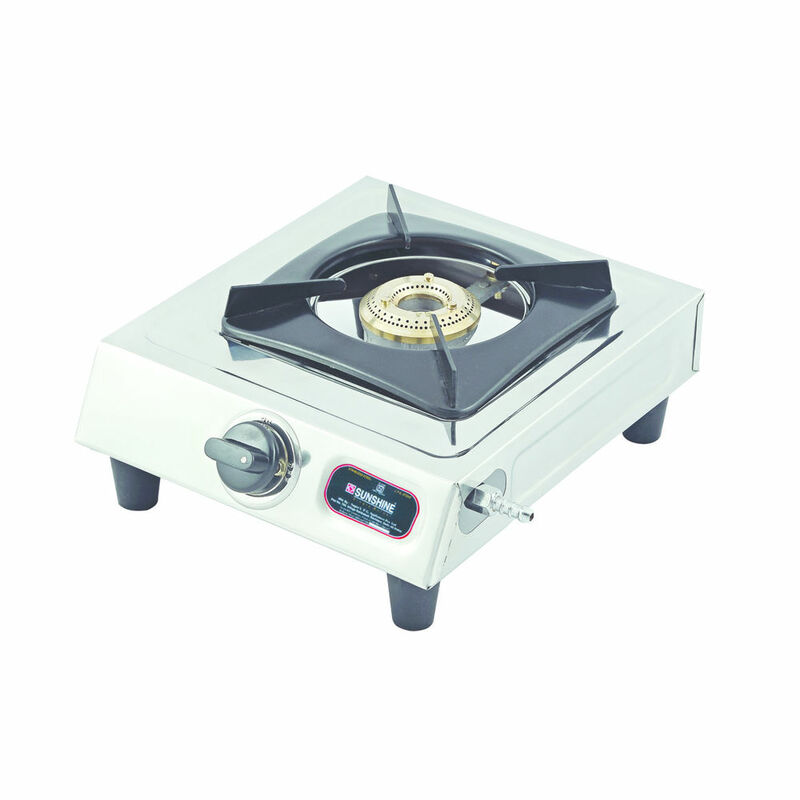 Sunshine Mini Single Burner Stainless Steel Gas Stove is your perfect companion for a compact kitchen. 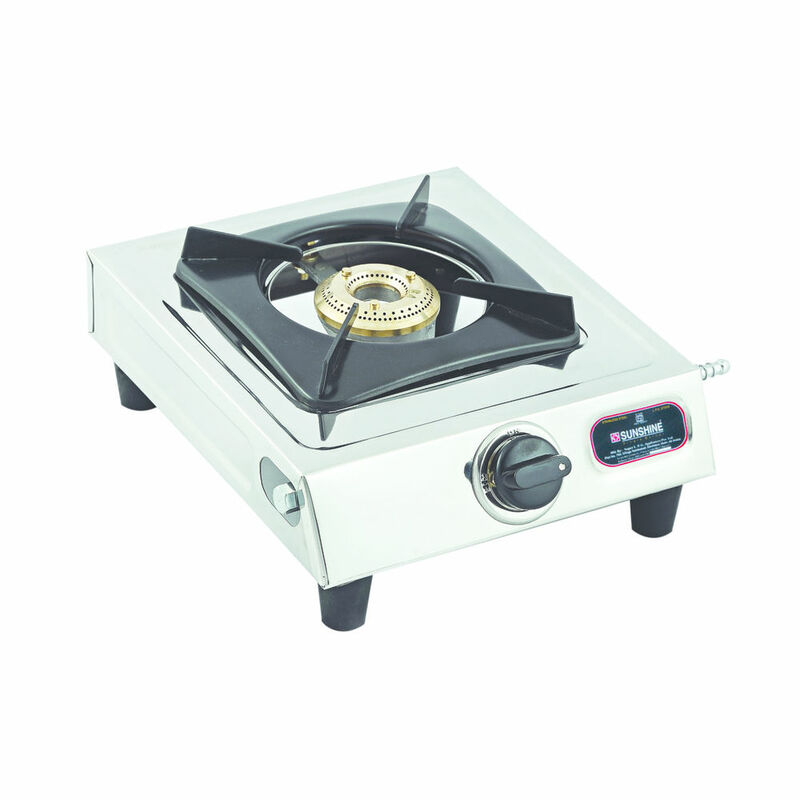 It also has great utility for your cooking classes, schools, cooking contests. 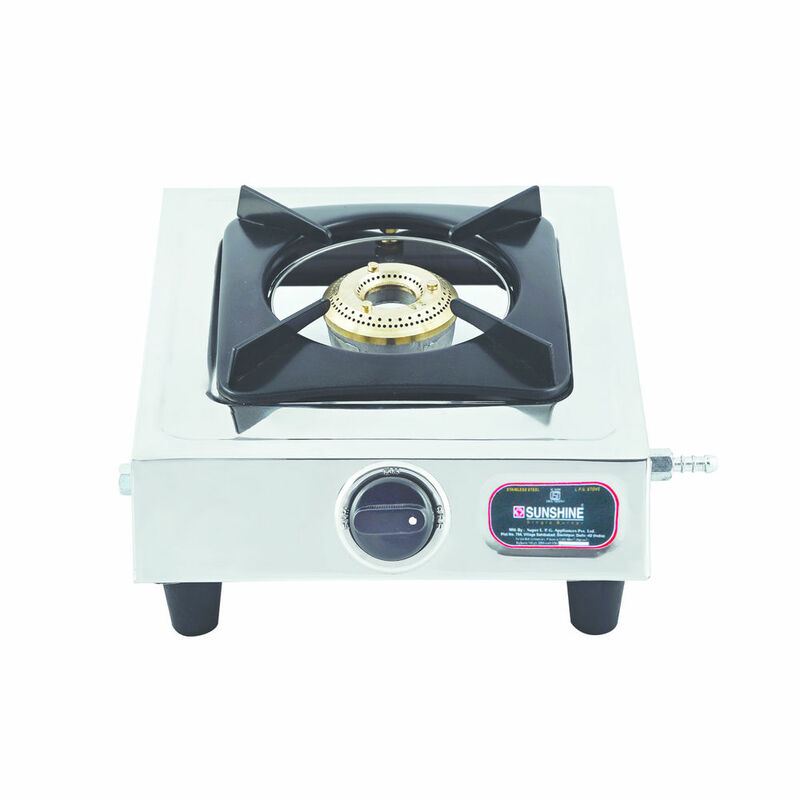 This model is portable and durable.